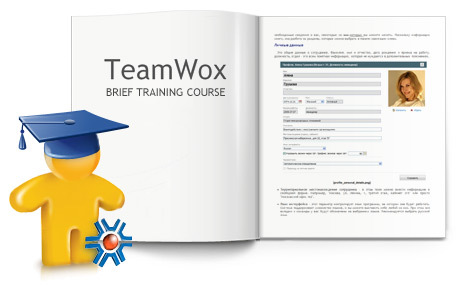 In order to get you started using TeamWox Groupware, we have created the Setup Guide and a Brief Training Course. Using these materials will simplify the process of getting up and running with TeamWox in your company. The Setup Guide thoroughly describes all the steps necessary to successfully deploy TeamWox in your company. The second document is intended to teach your employees how to work effectively in the groupware system. Ideally the documents should be read in that order. All materials are published in PDF format. You can freely use these documents to help you get up and running with the TeamWox Collaboration System!